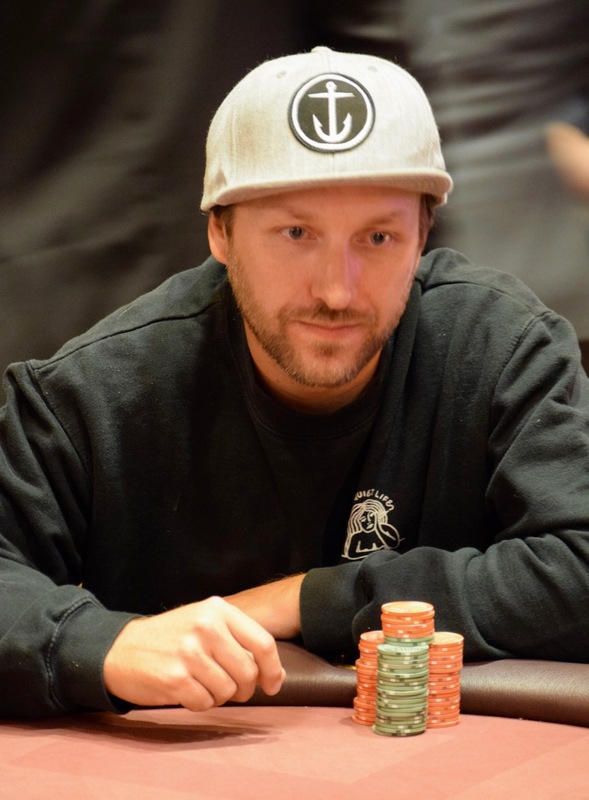 Each of the last two years, the last player entered in the Ante Up Worlds Catapult has made a deep run. Last years' final entrant made the final table. Josh Morrow (above) was the last player in this year at the end of Day 1E. He's made the redraw and has a milly in chips now and locked up at least a $1k cash.